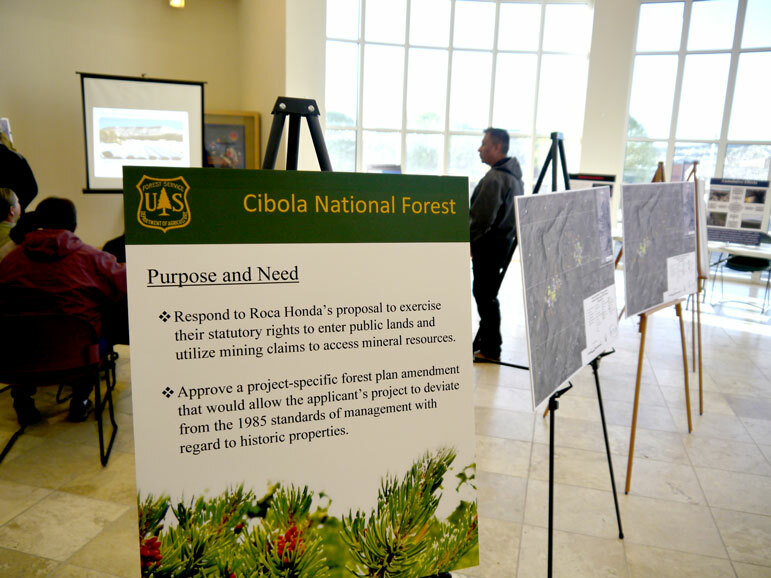 GALLUP, NM — The Cibola National Forest Service (CNFS) has issued a Draft Environmental Impact Statement (DEIS) for a mine proposed on Mt. Taylor that will violate the existing Forest Management Plan. 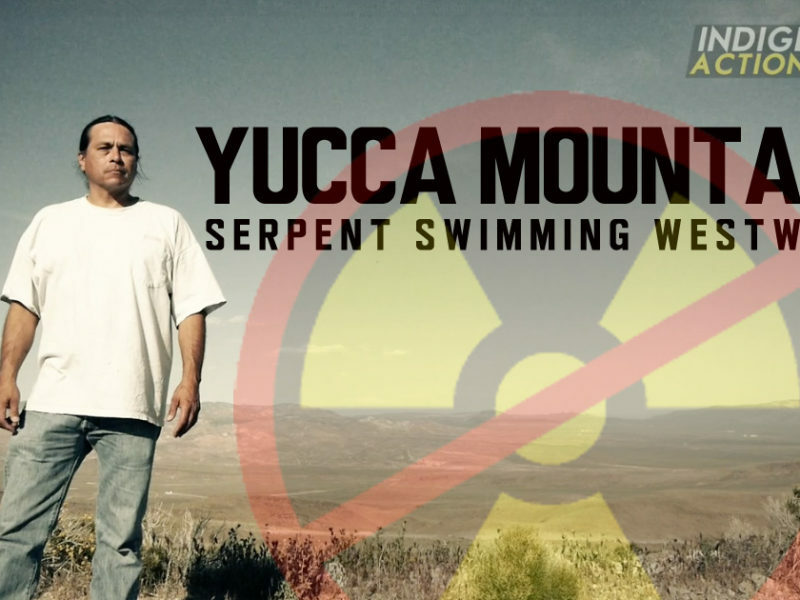 The uranium mine is proposed by Roca Honda Resources (RHR) and threatens Mt. Taylor, which is located near Grants, NM and held holy by many Indigenous Nations in the Southwest, including Dine’, Hopi, Acoma, Laguna, and Zuni. RHR is a partnership of Strathmore Minerals (Canada) and Sumitomo (Japan). 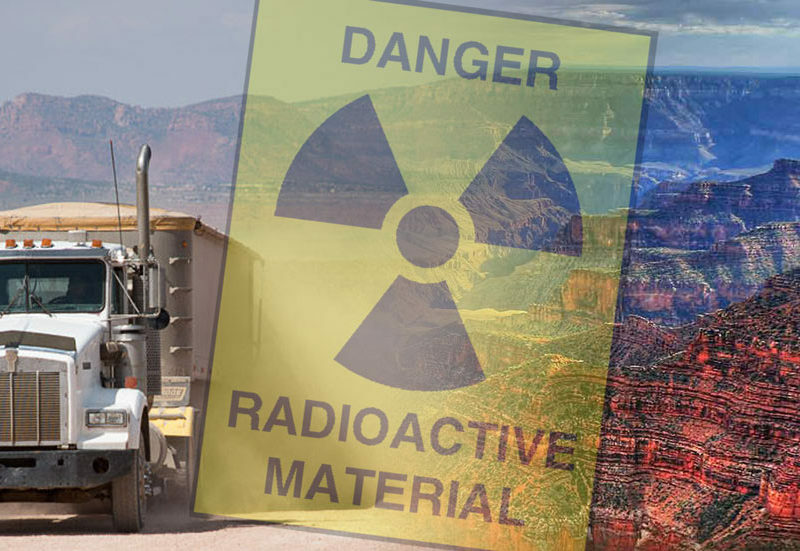 RHR’s proposal is for one of the largest proposed uranium mines in the United States in over thirty years. Strathmore estimates that annual uranium production would be 2.6 million pounds a year. 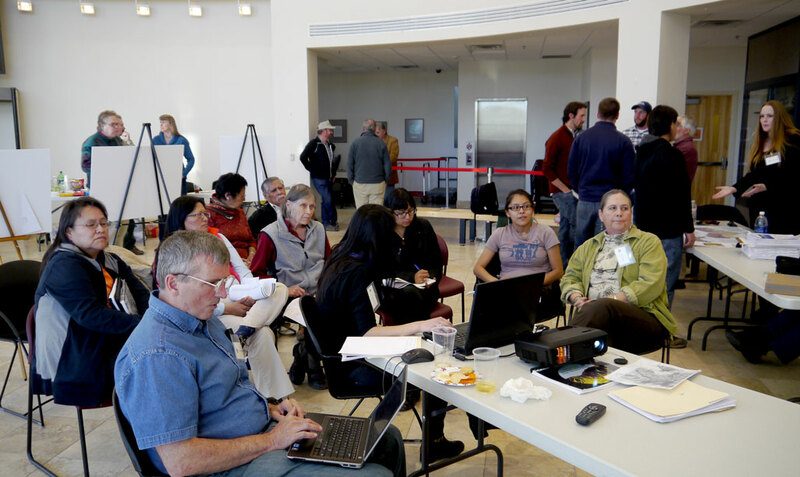 The Forest Service is considering three proposed alternatives in the DEIS, “Alternative One” is the “No Action Alternative” which means no new uranium mine, “Alternative Two” is the full proposal for RHR development, and “Alternative Three” is a scaled down version of the planned mine. CNFS reveals no clear meaningful mitigation measures to address cultural impacts, instead they propose a “programmatic agreement” that would establish an ongoing working relationship with impacted Indigenous Nations. Educating RHR personnel and contractors on the importance of cultural resources, the laws and regulations protecting cultural resources, the need to stay within defined work zones, and the legal implications of vandalism and looting. 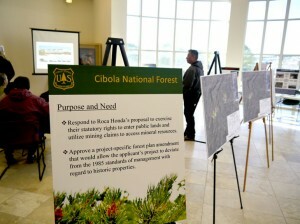 Table at the Forest Service Open House – RHR, Open? RHR proposes a mine permit area of 1,968 acres including 48 acres of haul roads, utility corridor and mine dewater discharge pipeline corridor. 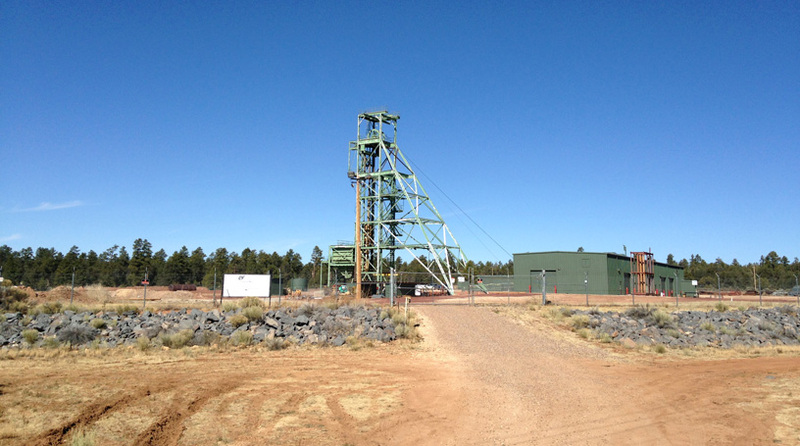 RHR proposes to mine ore that is located at approximately 1,650 to 2,650 feet below the ground surface. 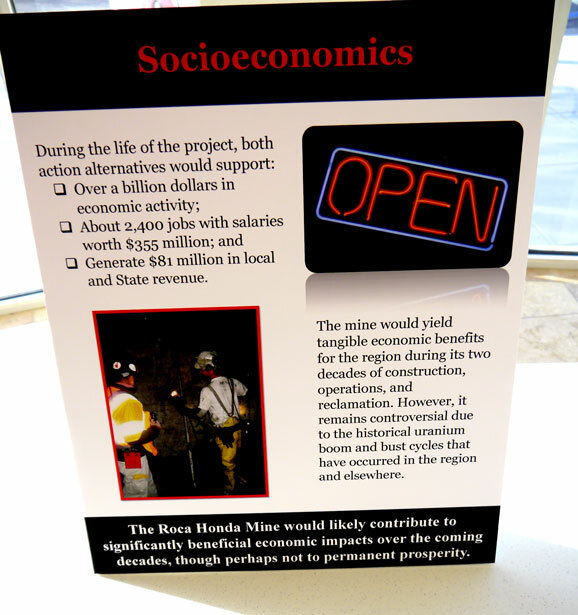 RHR proposes to conduct mining operations for a period of approximately 18–19 years. According to CNFS the Final Environmental Impact Statement is anticipated to be released at the end of 2013.